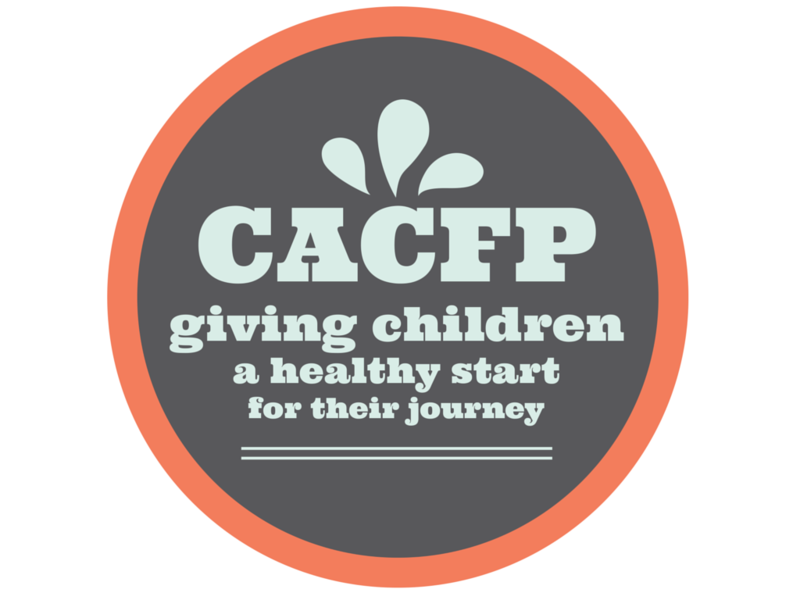 ​CACFP provides aid to child and adult care institutions and family or group day care homes for the provision of nutritious foods that contribute to the wellness, healthy growth, and development of young children, and the health and wellness of older adults and chronically impaired disabled persons. ​​Through CACFP, more than 4.2 million children and 130,000 adults receive nutritious meals and snacks each day as part of the day care they receive. by the Missouri Department of Health and Senior Services ​(MDHSS) and funded by the U.S. Department of Agriculture.